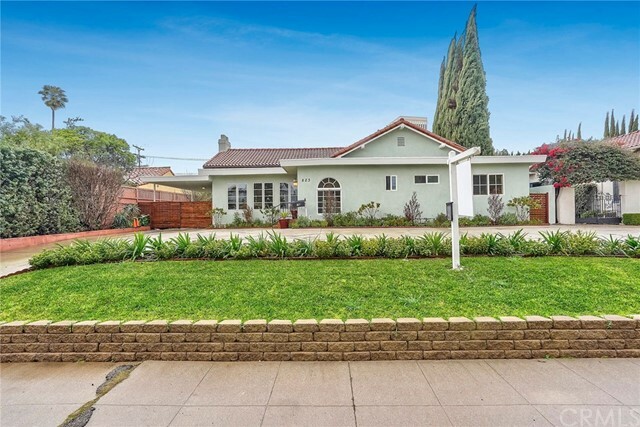 All Mid-Wilshire homes currently listed for sale in Los Angeles as of 04/25/2019 are shown below. You can change the search criteria at any time by pressing the 'Change Search' button below. 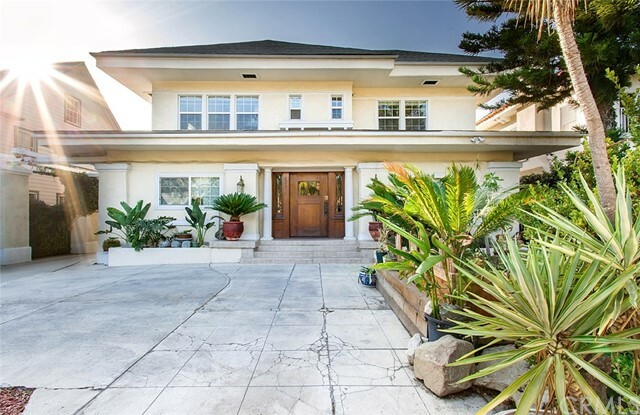 "Beautiful California Craftsman meets contemporary style with all the modern amenities! This home features over 2,400 square feet (per tax assessor) 3 ENSUITE bedrooms all have their own private bath, and an additional FULL guest bathroom. 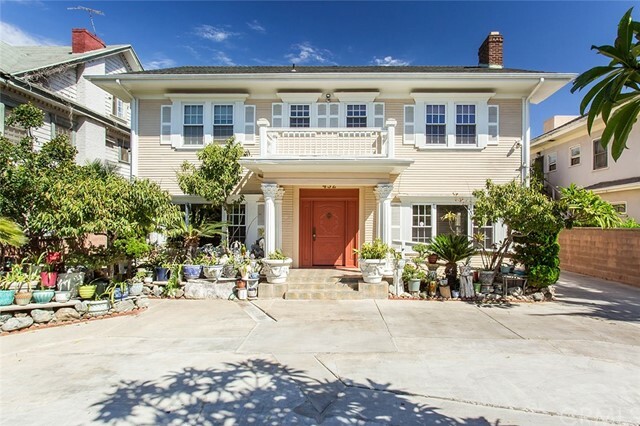 Your family and friends will appreciate the warm ambience of it's original details from the solid mahogany front door to the decorative stately fireplace, hardwood floors, formal dining with built in cabinet and wood beam ceilings. The kitchen is light and bright with new cabinetry, quartz counters, and stainless steel appliances. All bathrooms have been beautifully remodeled with new fixtures. New interior and exterior paint, new tile floors, new fixtures, updated windows (almost all), & UNHEARD of central heat and air. 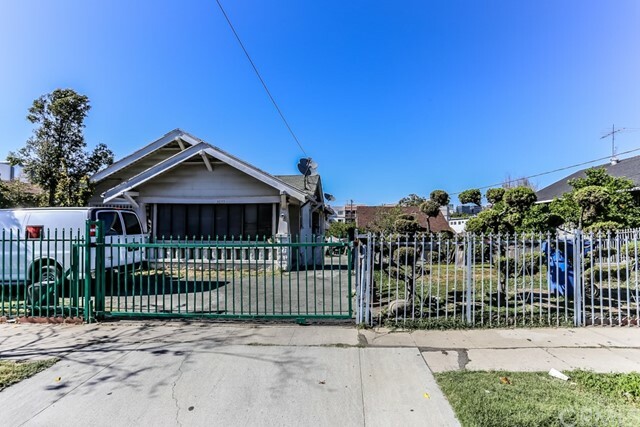 The rear yard has a large patio cover that could double as a carport or a great place to entertain. There is easily enough room to garden and grow your own fruits and vegetables! 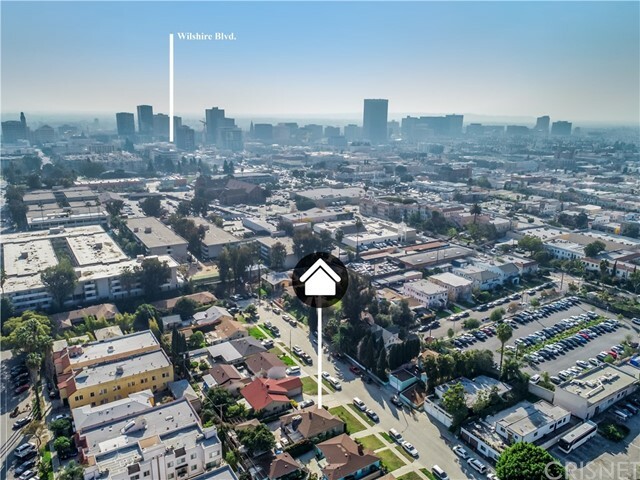 It doesn't get any better than this quintessential L.A. living, all within close proximity to everywhere you want or need to be! 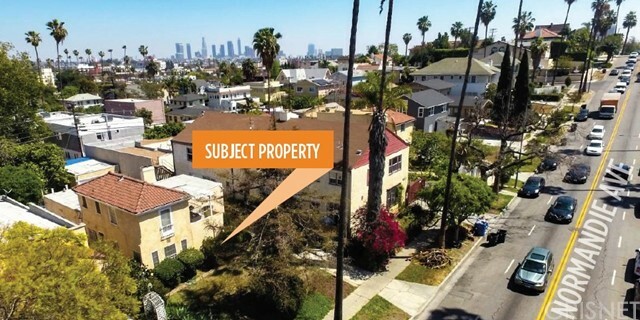 The most convenient location in all of L.A.!" "LOCATION! LOCATION LOCATION! Stunning classic beauty! 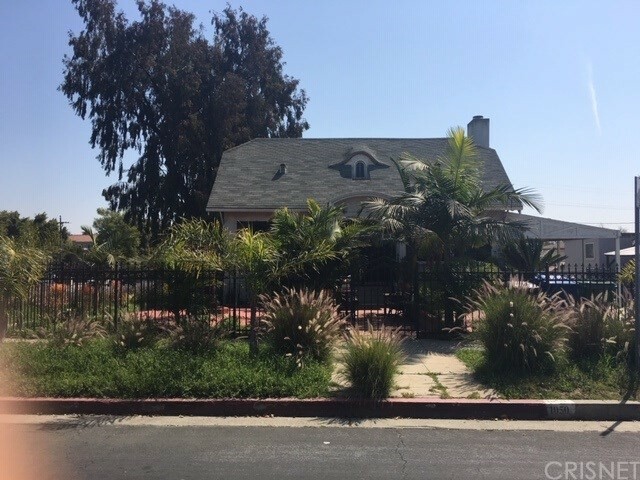 Located in a highly desirable area in Mid-LA adjacent to Hancock Park and K-Town! 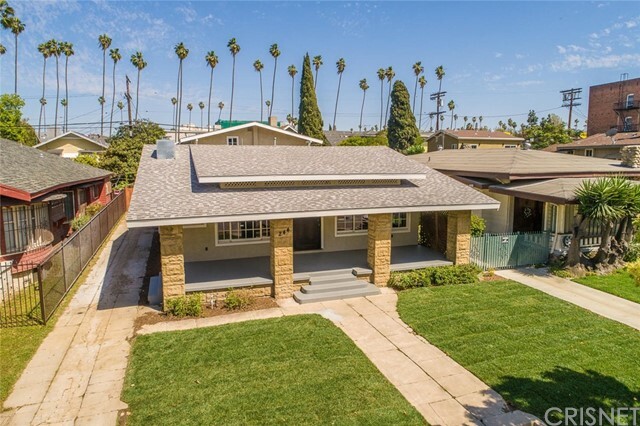 This charming lovely home features 3 bedrooms, 1 bath + a bonus room. Gorgeous chandelier lighting fixtures. Fireplace in living room with hardwood flooring, formal dining room with built in cabinets and a spacious kitchen with lots of newer cabinets, granite counter tops and laminated wood flooring. Well- kept bathroom with tile flooring. 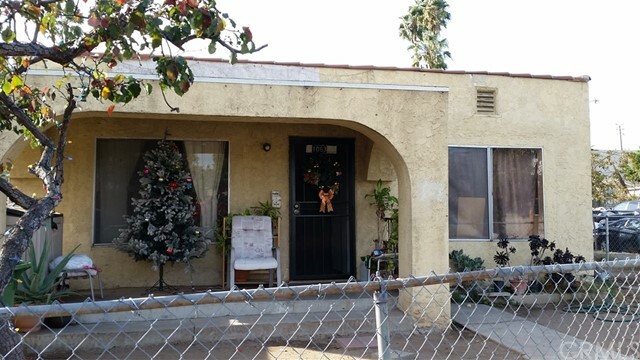 Master with A/C window unit and 2 bedrooms with wall furnace. Nice roomy front porch and also a back porch that can be accessed through the kitchen, used as laundry area and for small family gatherings. Need more space for entertaining or just to relax, no worries, stairs from the back porch leads to a spacious clean and well-maintained backyard. Electric gate fence. There is also a basement used as a storage room. 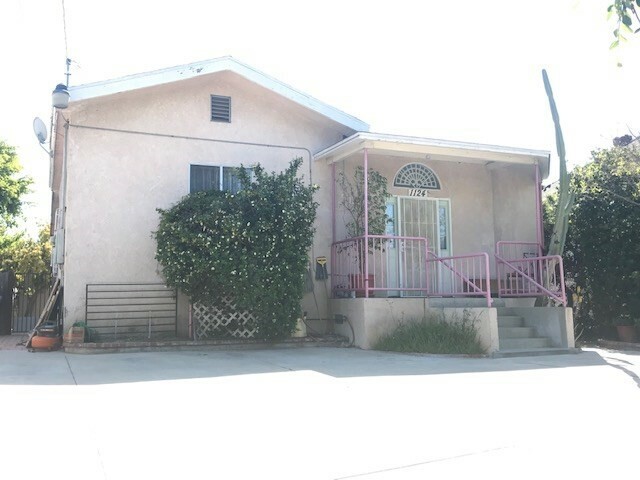 Detached garage converted to a recreational room with bathroom (no permits). Long spacious driveway can accommodate up to 3 standard size cars. This rare beauty is a must see ! Investors are very much welcome! Thank you for showing!"